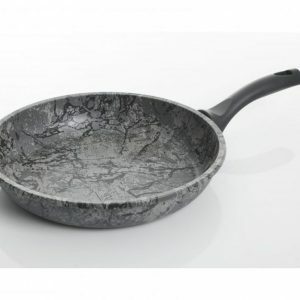 The Gibson Orestano 10-Inch Non-Stick Fry Pan is truly state of the art. 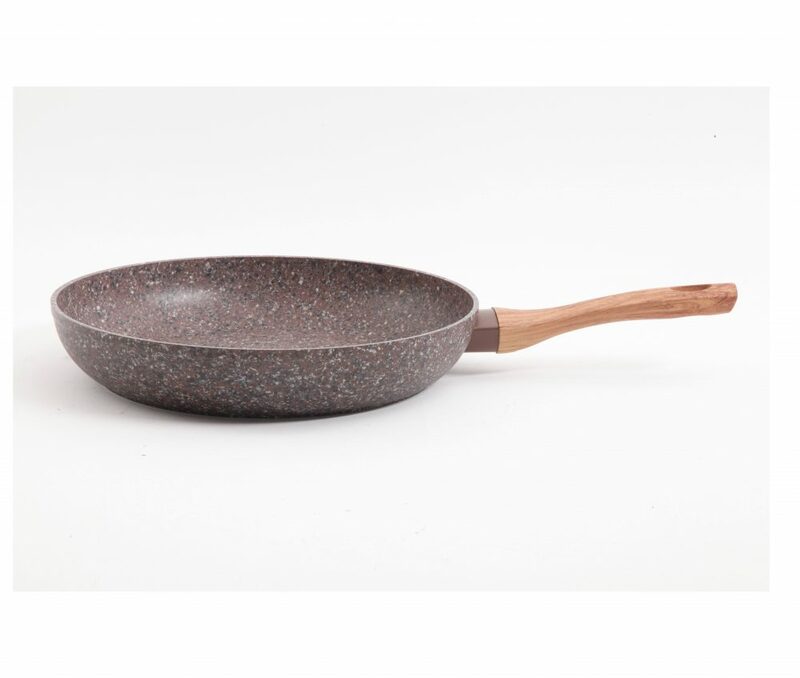 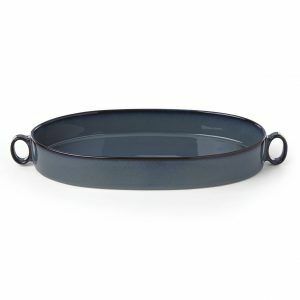 This visually beautiful yet functional fry pan is constructed of a high quality five-layer granite look non-stick surface. 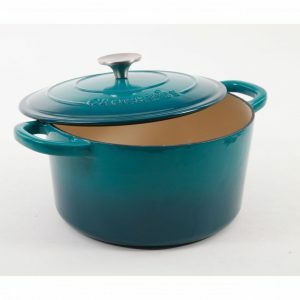 The faux wood soft grip bakelite handle remains cool to the touch. 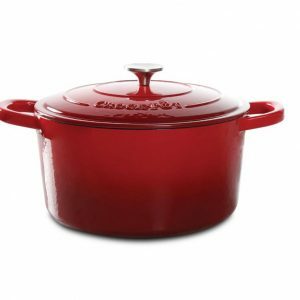 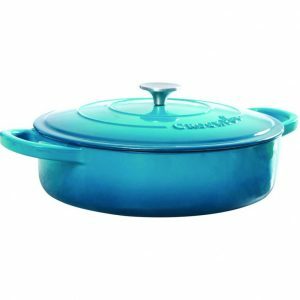 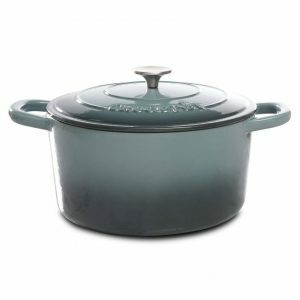 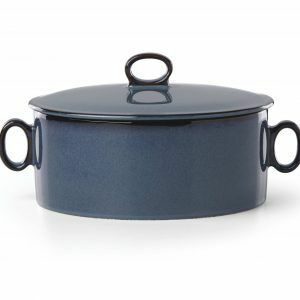 Also, the heavy-gauge forged aluminum construction heats evenly and has an induction base. 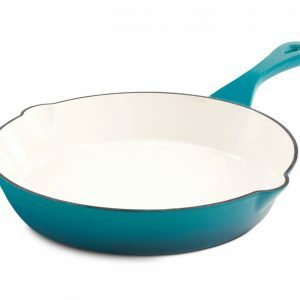 Non-stick frying pans are designed for low-fat cooking and easy clean up. 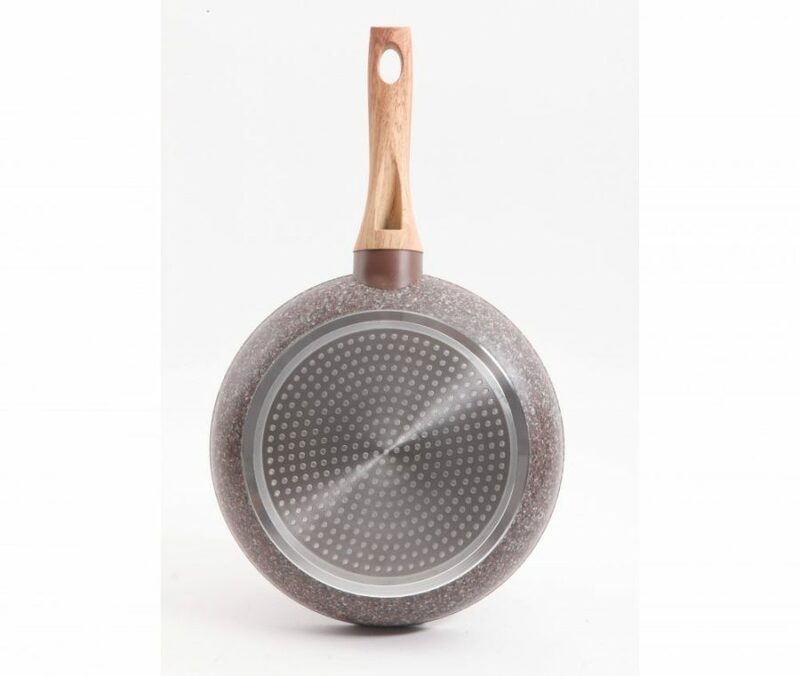 A dash of soap and water on a soft sponge will keep your Gibson Orestano 10″ Non-Stick Frying Pan looking like new.